Poll: What's The Most Powerful Ending to a War Movie? Many war films have powerful meanings, but one of the most important components to any film is the ending. Some films manage to have a very unique or memorable ending to them, and out of those icons, which would you say is the most emotionally moving? 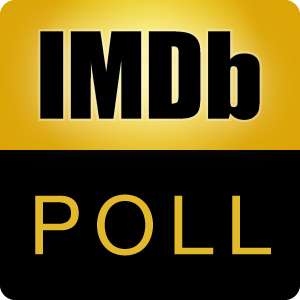 WARNING: This poll contains massive spoilers to several famous war movies. You can see the board here. The marines march through the battlefield with their guns at the ready singing the "Mickey Mouse Club March". The Massachusetts 54th Regiment volunteers for a suicide mission where they'll lead a charge against the heavy fortified Fort Wagner.